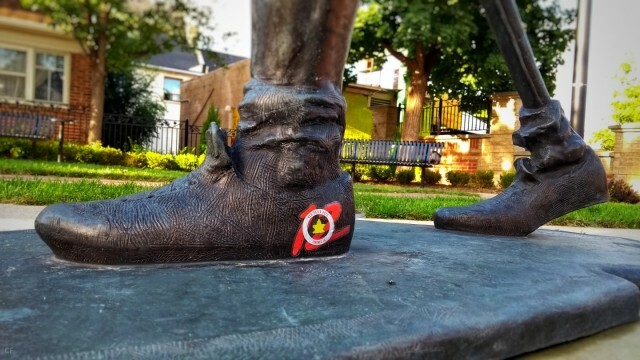 For many Canadians the fight against cancer goes on and so our tradition here at Red Patch Boys of working with the Terry Fox Foundation continues again this year. Since the group started contributions have been made to the foundation which helps raise funds for cancer research. Participation has included everything from annual Terry Fox Run teams and headshave events to fundraiser raffles. Supporting the team this year running we got involved by raising funds leading up to the run and raffled off some swag at Shoeless Joe’s before a match for good measure. This year’s campaign ended up with a donation just over $1200 (fitting for our 12th season) and that means over the years RPB members, friends & family have donated over $27000 to the Foundation! Thanks all for helping the cause. Original story September 12, final report updated October 23rd.